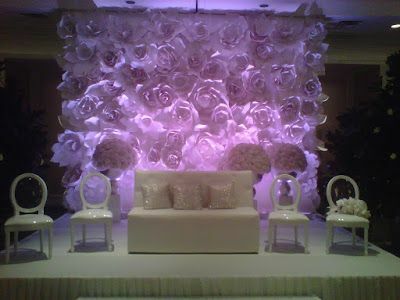 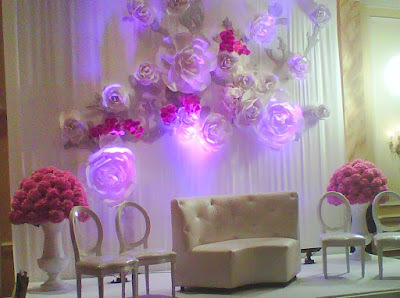 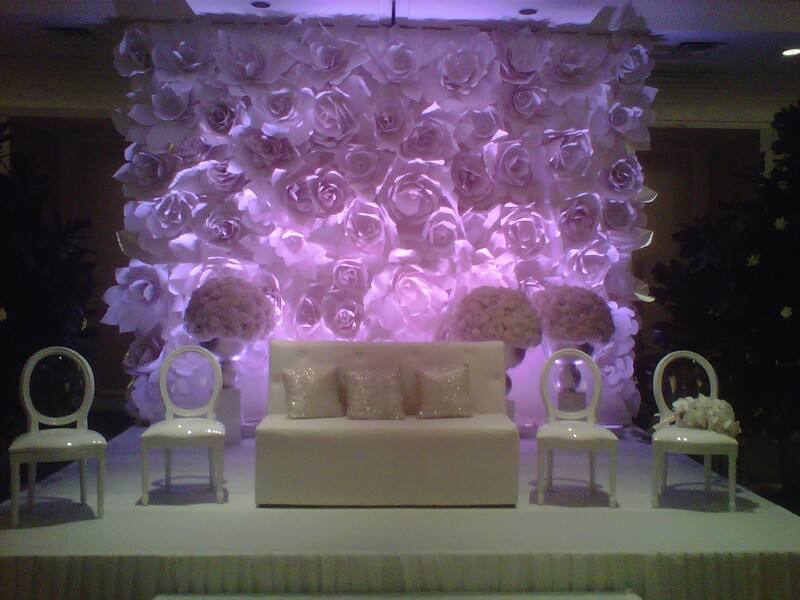 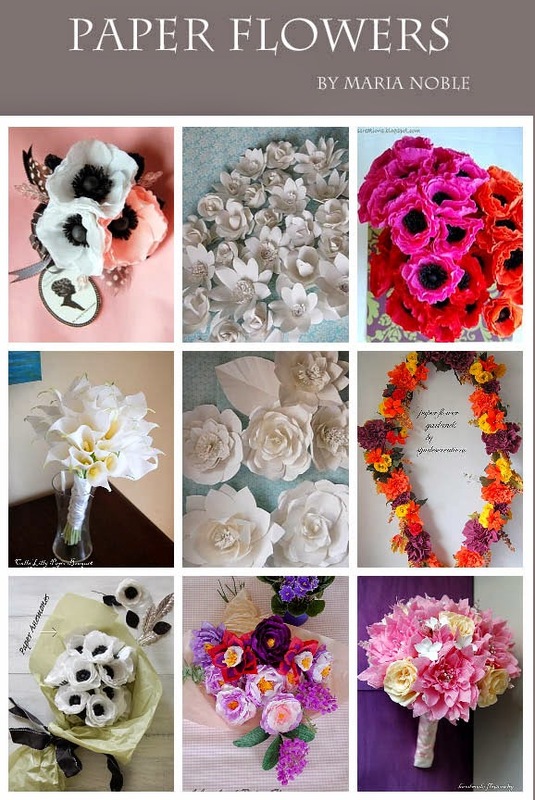 Some more pictures of my large paper flower are here if you follow the link. 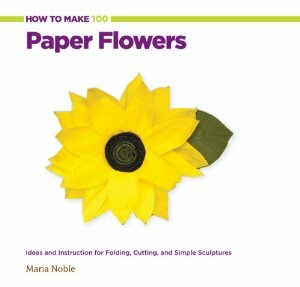 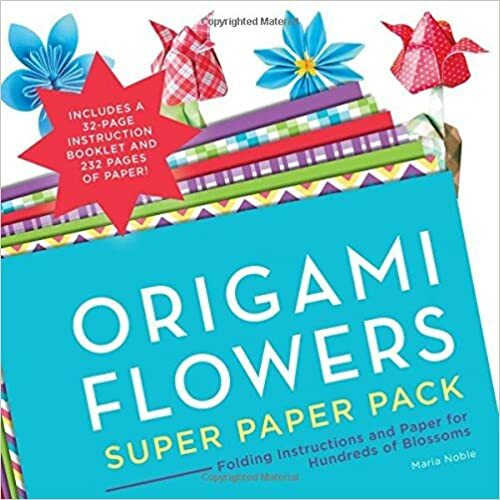 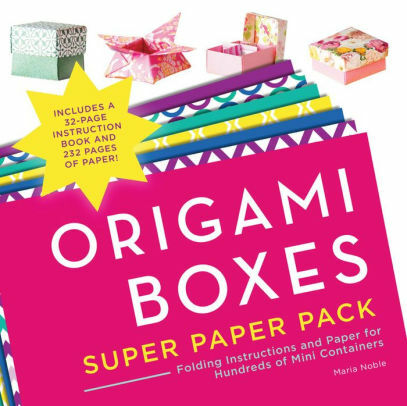 If you like this post you would love my new book on Amazon "How to make 100 Paper Flowers"
Be sure to pin this on your pinterest boards for inspiration to refer back! 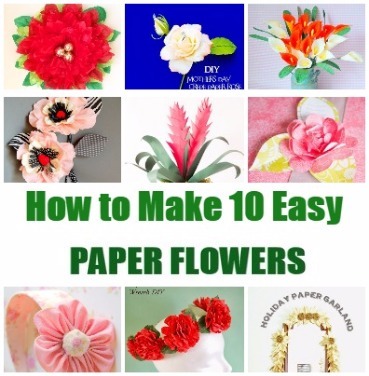 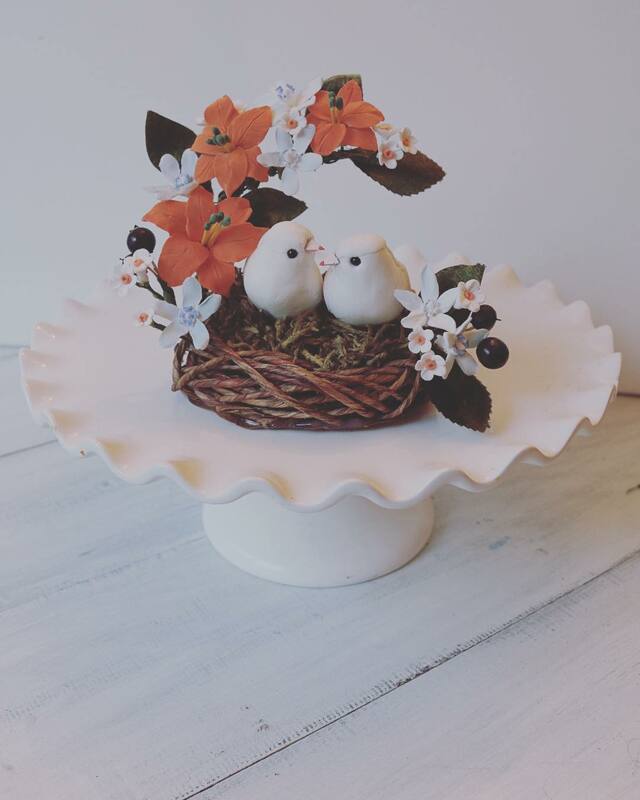 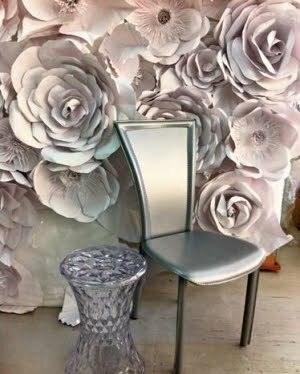 Be sure to follow me on pinterest Follow Author Paper Flowers How to Make 100 #PaperFlowers's board Paper Flowers Author of How to Make 100 DIY flowers on Pinterest.